A lot of celebrities have rocked real and faux septum piercings recently. If you are considering taking the plunge to get the real thing, you need to know the critical intel. 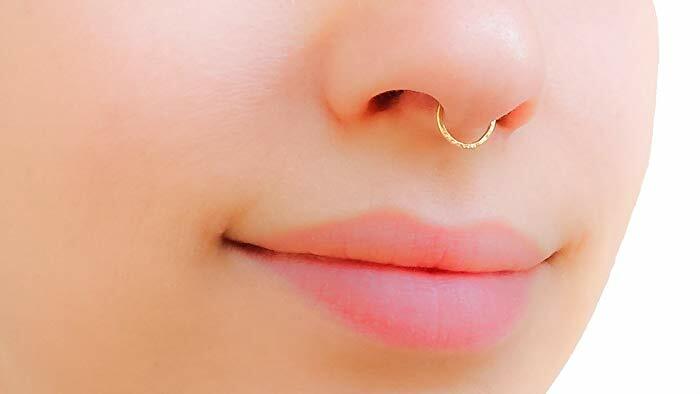 It is important to know everything about getting this kind of piercing because the space between your nostrils is not a joke. As with any type of piercing, a piercing in the septum requires care and respect to avoid infection. But, this piercing can definitely add an edge to your overall look. It is versatile that you can hide it from anyone you do not want to see it. 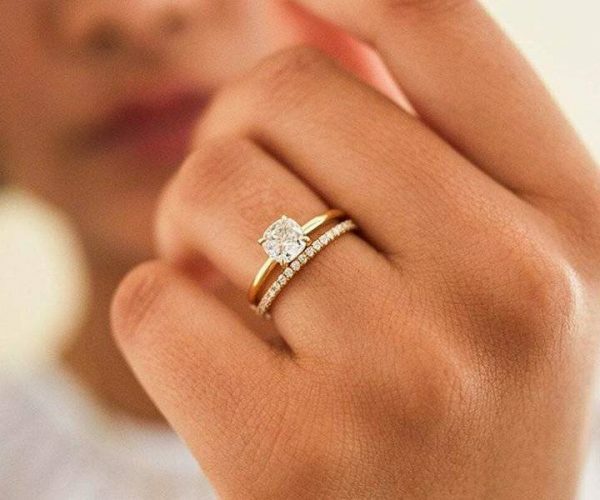 You need to find reputable piercers, research the quality of jewelry you want to wear, and the entire piercing process. This way, you will know what to expect before, during, and after the procedure. In most piercings, pain is a significant factor. If your tolerance to pain is low, a piercing could hurt. But, your piercer will look for your sweet spot rather than your cartilage. As you feel the penetration of the needle into your skin, your eyes may water; however, what could significantly hurt is the insertion of the jewelry. Healing is not the same for all. But, healing ranges from six to eight weeks. Just ensure you follow the instructions of your piercer to avoid infection and possibly getting it pierced again. The best thing about piercing is that it won’t leave noticeable scars. Because septum piercings are inside the nose, nobody will see the hole no one will know you have a piercing there. For some people, having septum rings could mean dealing with bullies. Your family or friends might hate your piercing. Keep in mind that everyone differs in their sense of beauty. But, if septum piercing can make you feel better about yourself, what people say about it should not affect you. Most companies don’t permit facial piercings to be shown. Fortunately, septum piercings let you flip your jewelry into your nose. This means you don’t have to be confronted for your piercing in the workplace. No matter the position you got pieced in, you must leave it be. Consider investing in a piercing aftercare spray you could spray on either side whenever you feel too sore. Also, you can use salt soaks a couple of times every week for a few weeks to clear out crusts.